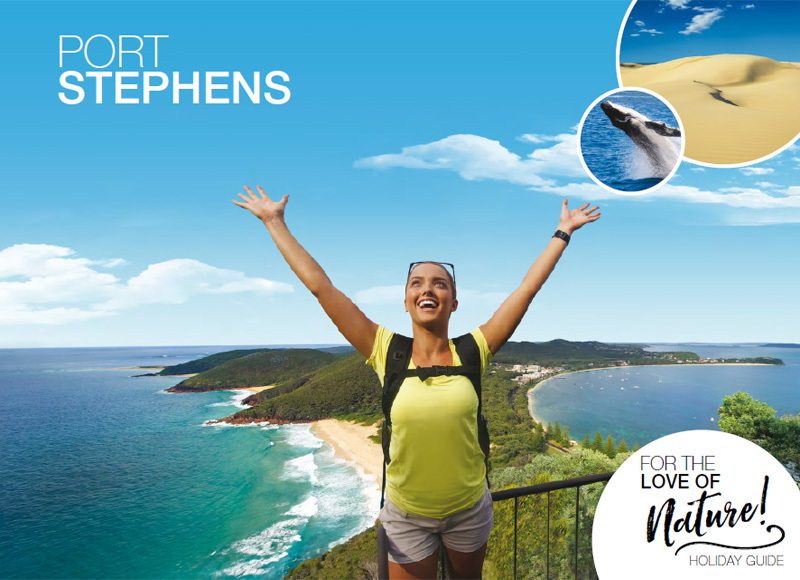 Welcome to the Port Stephens region, an easy 2.5 hours from Sydney, with its beautiful beaches, stunning sand dunes, coastal walks, national parks, pristine waters, carefree laid back lifestyle and a great range of accommodation. 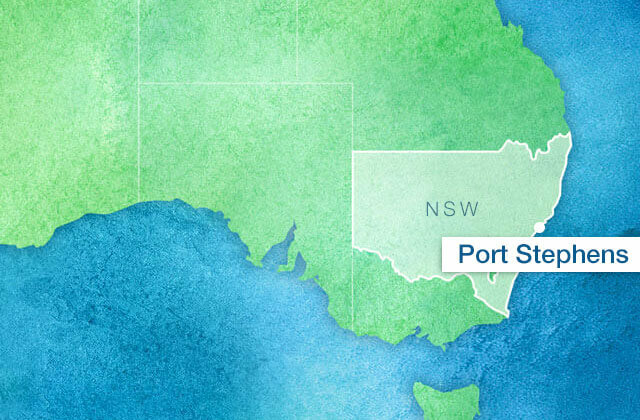 The Port Stephens website provides the easiest way and everything you need to know to plan your next holiday in Nelson Bay, Shoal Bay, Anna Bay, Fingal Bay, Raymond Terrace, Karuah, Lemon Tree Peninsula and surrounds, with up-to-date information, tips and deals on a range of accommodation, tours, events, dining options, retail and more. 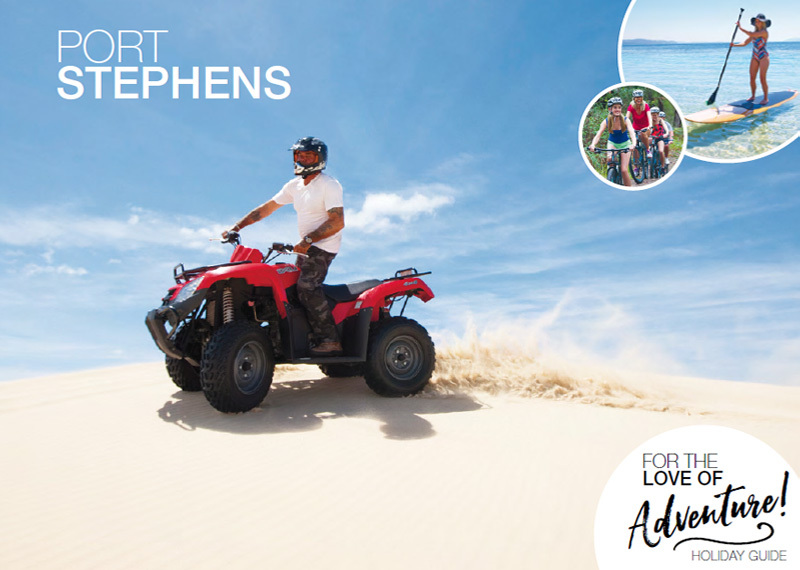 Let the adventure begin, strap yourself in for a heart-racing, adrenaline-fuelled, seriously fun Port Stephens adventure. We think you’ll love it! This guide provides a must do list of the perfect playground for an adventurous spirit. Life is, after all, one big adventure! This guide highlights just some of the very best of Mother Nature in Port Stephens. Blessed with 26 beaches, the largest sand dunes in the southern hemisphere, Great Lakes Marine Park and a National Park encompassing 42,000 hectares of Worimi Conservation Lands. The spectacular dining options are matched by equally stunning locations. Views over the water to watch the sun sink slowly behind a marina, fish & chips by the beach or fine dining in a boathouse. Sidewalk cafés, great coffee, vineyards and boutique brewery all add to the many options to indulge your senses. There are so many things to see and do. Of course there are our obvious natural stunners - the beaches, the waterways, the dunes, the whales, the dolphins - but our holiday destination provides visitors with so many activities, attractions and tours that you may have to extend your stay to experience them all.  Port Stephens is located in the Hunter Region of New South Wales, Australia. An easy two-and half-hours drive north of Sydney via the Pacific Highway (M1) and just over an hour's flight from Brisbane or Melbourne.